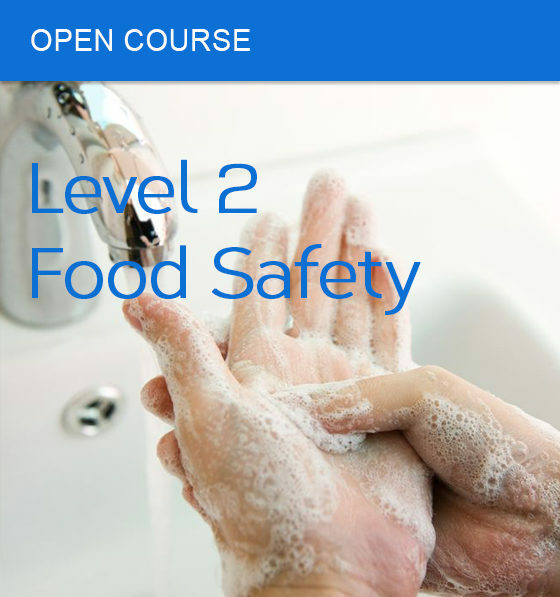 Level 2 Food Safety courses in Manchester, Wigan and Bolton. The price for the course is £65 per person plus VAT. Choose from the selections below and then select how many places you require. This Level 2 Food Safety course will benefit anyone working where food is prepared, cooked and served. It is relevant to all catering operations and no prior knowledge is required due to the strong introduction and detailed overview of good practice in food safety and hygiene. The training time to cover the Food Safety Level 2 course must take at least 6 hours which is then followed by an examination consisting of 30 multiple choice questions – of which a pass rate of 20 or more has been set. All successful candidates receive a qualification and certificate which is valid for 3 years. Each candidate will also receive a colour ‘Food Safety, First Principles’ book which is an excellent guide to future learning and revision.